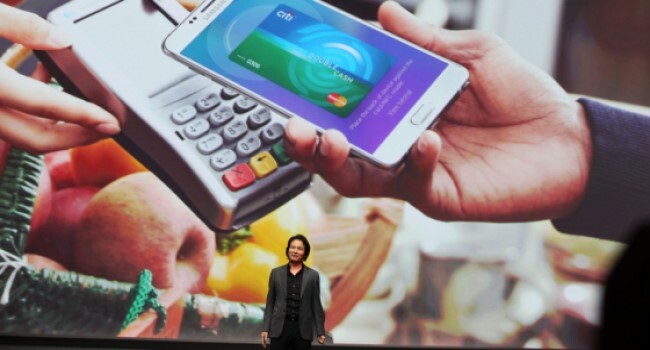 What is Samsung Pay and How it Works? 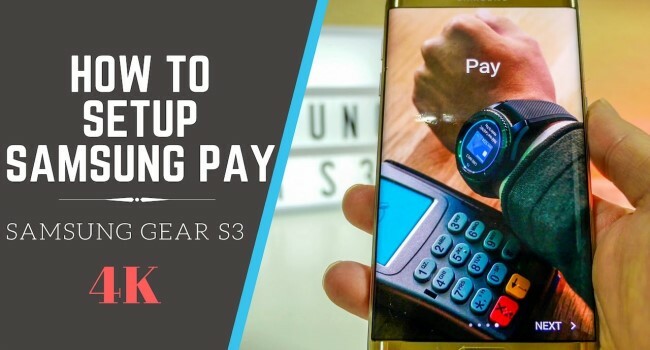 Samsung pay how it work! Mobile payments are now the part and parcel of our lives. 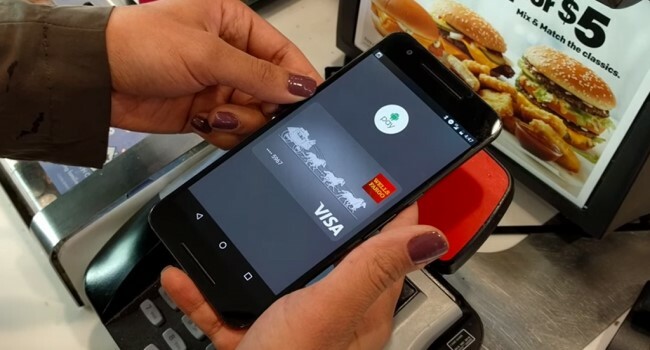 After Apple made a huge push into space with Apple Pay in 2014, Google ventured into this segment with Android Pay in 2015, now Samsung has joined the bandwagon with its own mobile payment system called Samsung Pay. 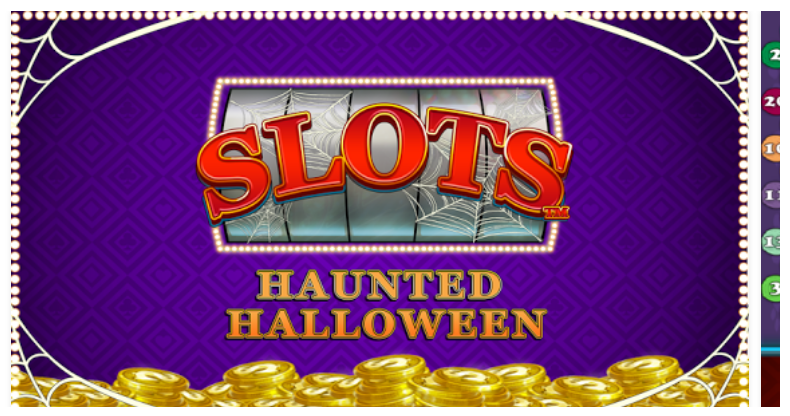 Here’s everything you need to know about it. Samsung has joined hands with Chase Pay. These duo has announced that Chase Pay customers having Samsung Galaxy smartphones can now link their account to Samsung Pay. This new partnership means Chase Pay is usually used anywhere credit cards are accepted as it can use either Samsung’s Magnetic Secure Transmission (MST) or NFC for making payments. This arrangement also offers Samsung Reward points along with Chase Ultimate Rewards points on every purchase. Just a couple of weeks after getting support from PayPal, Samsung Pay is integrating another feature Cash Back. 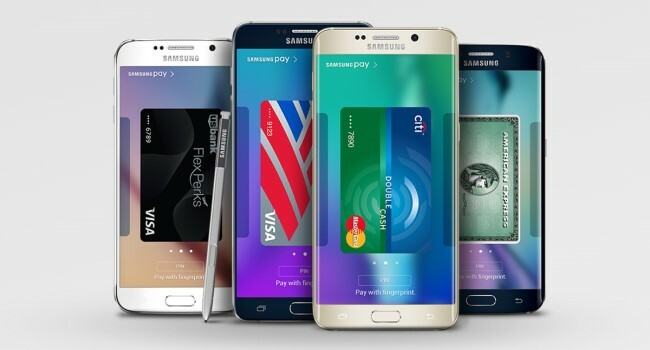 With Cash Back system, Samsung has associated with major retailers to develop exclusive offers for Samsung Pay users. 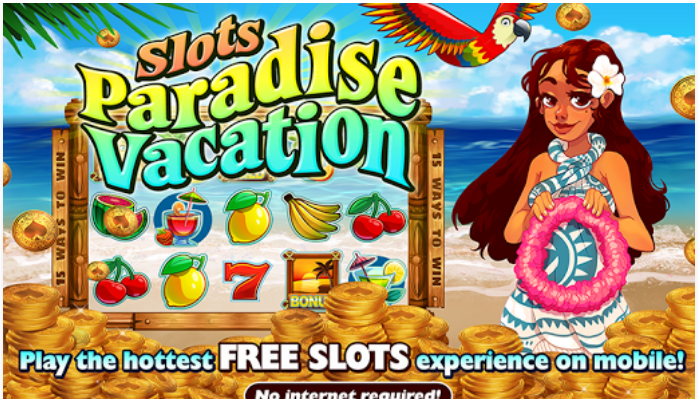 You simply have to tap on the Cash Back feature and look for the range of offers available. On getting the advantage of one of the exclusive offers, you’ll immediately get cash back in your Samsung Pay wallet. Which Countries Support Samsung Pay? It is currently available in the US on all major carriers’ networks, along with countries like Spain, China, and the UK. It is in its way to add many more countries to its support list, with the most recent additions being Mexico and Italy. 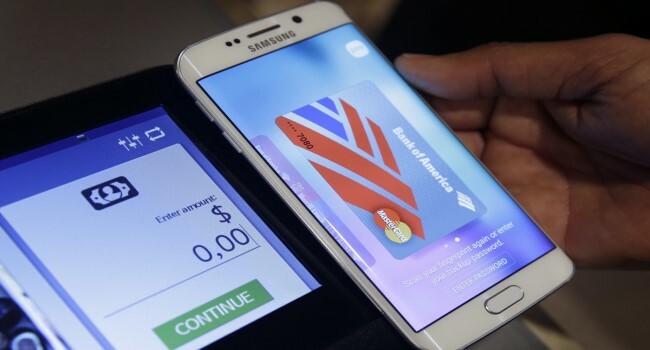 With the expansion of its services Samsung’s has extended its partnership with MasterCard overseas, enabling Samsung Pay to break into Europe, supporting Visa and American Express, along with other major payment networks. Samsung Pay is limited to the Galaxy S8, S8 Plus, S8 Active, S9, S9 Plus, Galaxy S7, S7 Edge, Galaxy S6, S6 Edge, S6 Edge Plus, Gear S2, Note 5, and the Galaxy J7 Pro. It is also compatible with Samsung’s smartwatch, the Gear S3, and the Gear Sport without connecting a Samsung phone for it to work. What Can You Do with Samsung Pay? 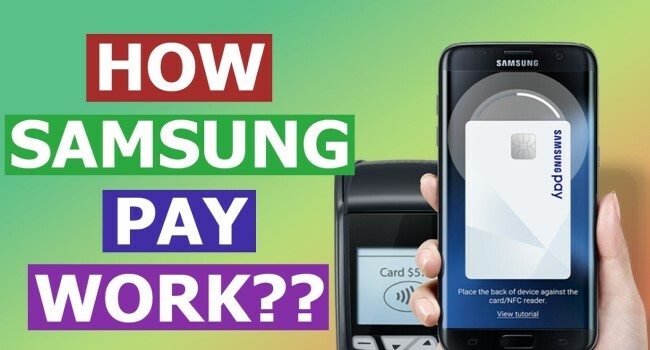 Samsung Pay is not only a conventional transaction at your local grocery store, but this Korean company is also now deploying a “Pay It Forward” program for users to refer the services to friends and family. With an objective to reward its users who use its payment service over other providers like Android Pay, Samsung introduced the High Five Referral Rewards program. Through this program , on referring someone you will earn $5 in Samsung Rewards, which will get deposited in the Samsung Pay app. You can get this benefit only on referring 30 people that you refer, that means you’ll only be able to make $150. From mid-May 2016 onwards, you can add all your loyalty cards membership accounts to Samsung Pay. All added cards will display in a separate tab. American ATMs aren’t compatible to work with Samsung Pay, but in South Korea, you can use the service at some ATMs to take out cash. Presently only Samsung users having accounts at Woori Bank, Industrial Bank of Korea, NH Nonghyup Bank, KB Kookmin Bank, and Shinhan Bank can use this service. 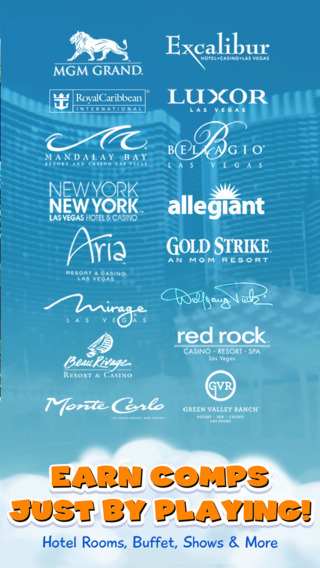 In October 2015, after a partnership with Blackhawk Network, which is a pioneer of prepaid gift cards, Samsung introduced gift card support for Samsung Pay users from 50 retailers including Toys R Us, Domino’s, Babies R Us, and Nike. 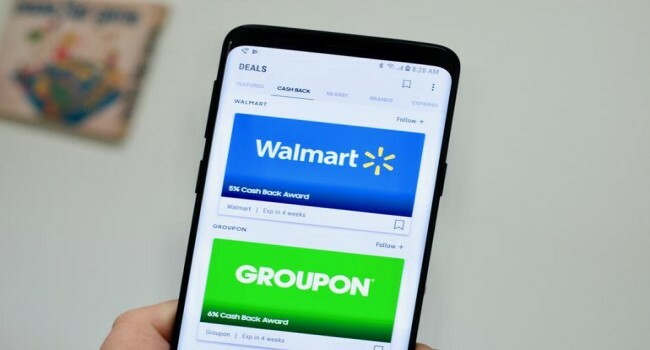 The app also has a gift card store where you can buy gift cards from merchants either for yourself or for your friends and family directly from the app. After adding credit, debit, and loyalty cards, you need to open the Samsung Pay app with a swipe, select the card you want to use, and verify the purchase with your fingerprint.